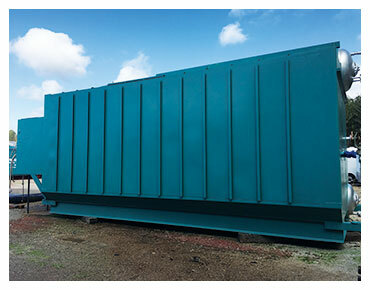 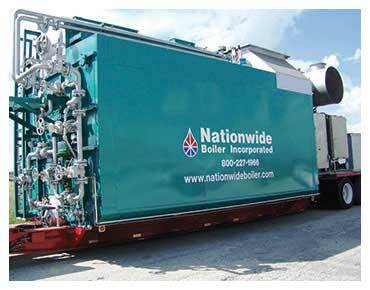 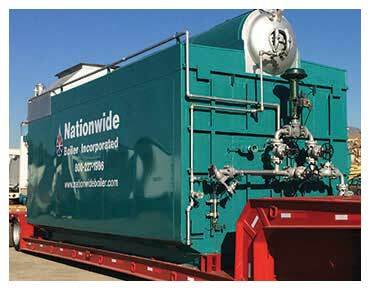 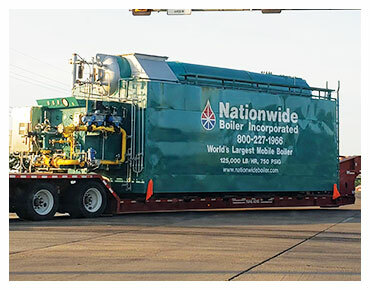 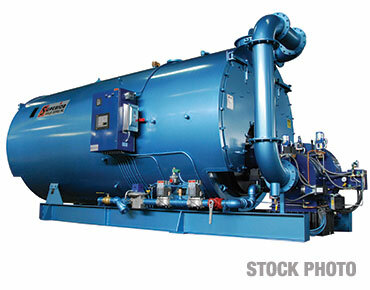 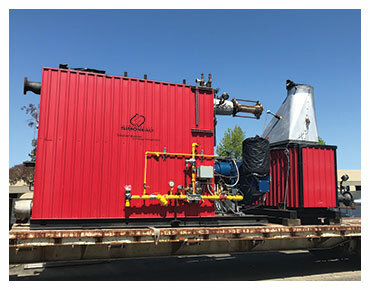 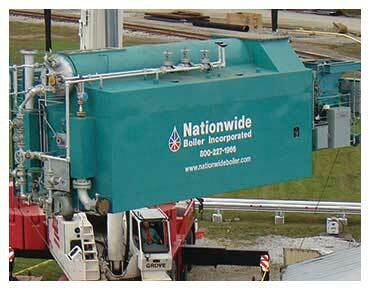 Equipped with boiler equipment assets worth over $85,000,000 Nationwide Boiler has you covered if you are in need of a new or reconditioned boiler. 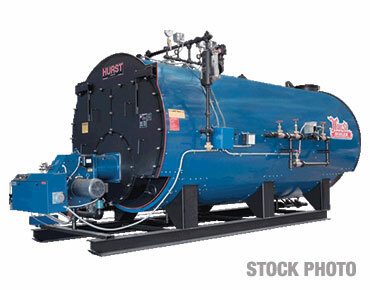 Nationwide Boiler’s entire stock of boilers are thoroughly tested by the company’s experienced fabrication and Quality Control Departments and maintain the appropriate warranty, credentials and ASME code certifications. 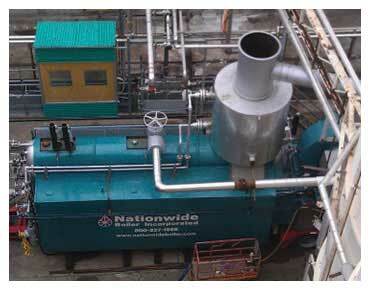 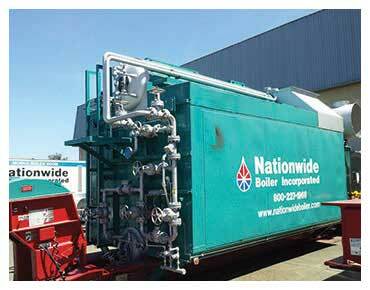 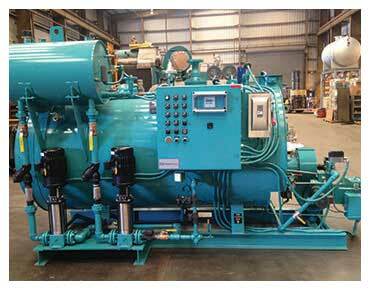 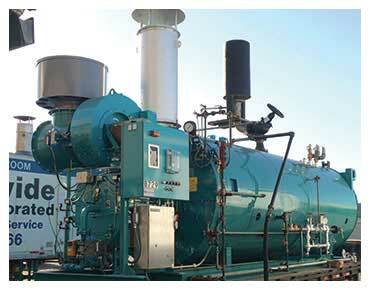 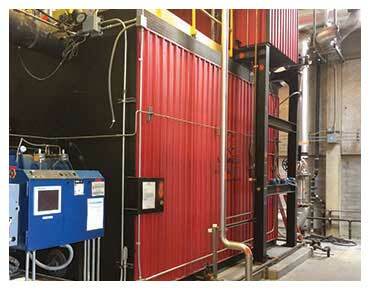 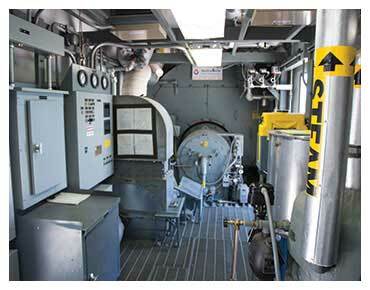 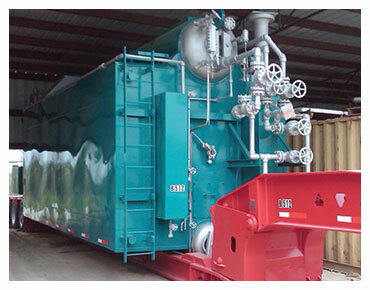 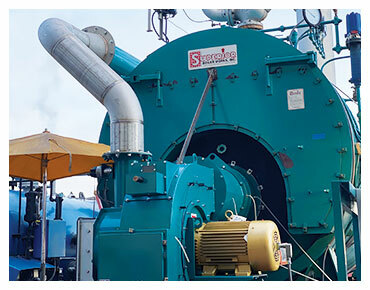 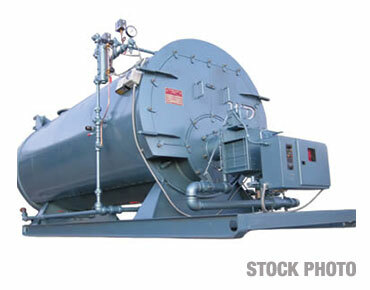 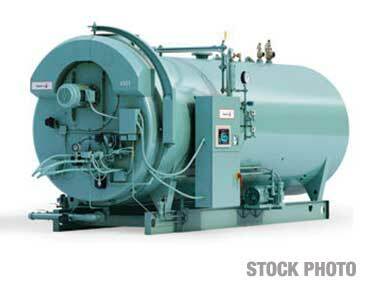 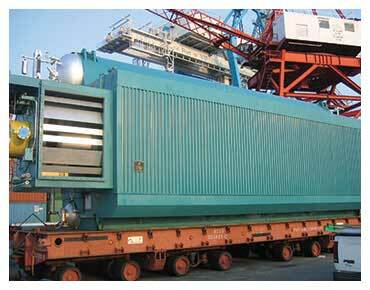 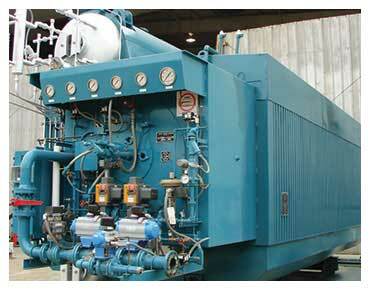 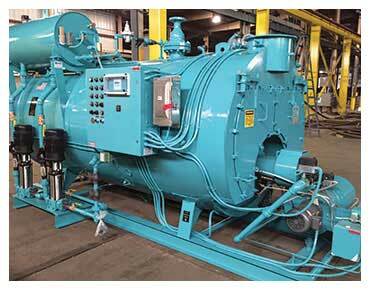 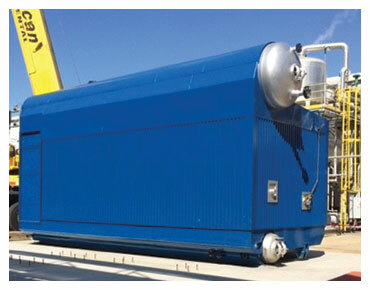 In addition, our used industrial boilers for sale are fully reconditioned and tested for quality assurance. 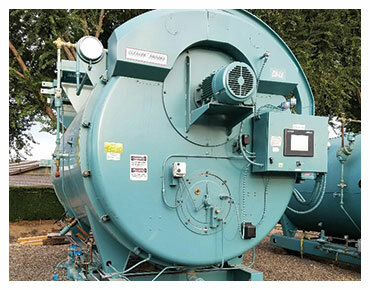 Whichever you choose, you can rest assured that the system you receive will deliver optimum performance and dependability for many years of worry-free operation. 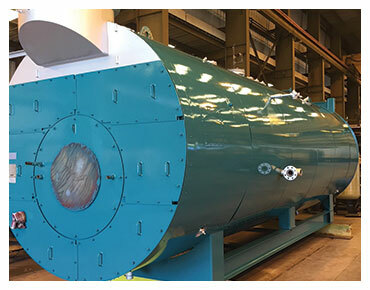 Our unique experience as both a boiler end-user and a boiler supplier enables us to provide only the highest quality boiler systems in the world, made in the USA by the leading boiler manufacturers in the industry. 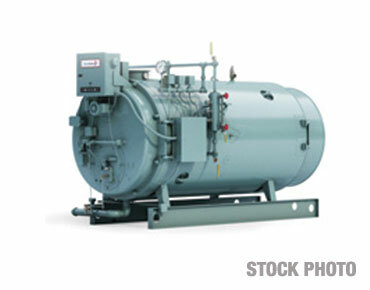 If the boiler size you require is not listed, please call our sales department at (800) 227-1966. 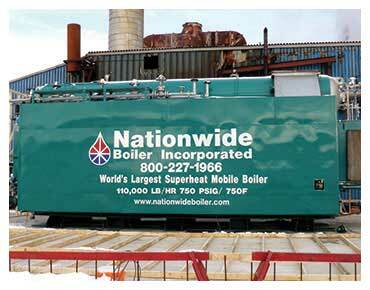 We will make every attempt to find a boiler that meets your company's needs.